Eldorado has been in training with the GHC partner since November. 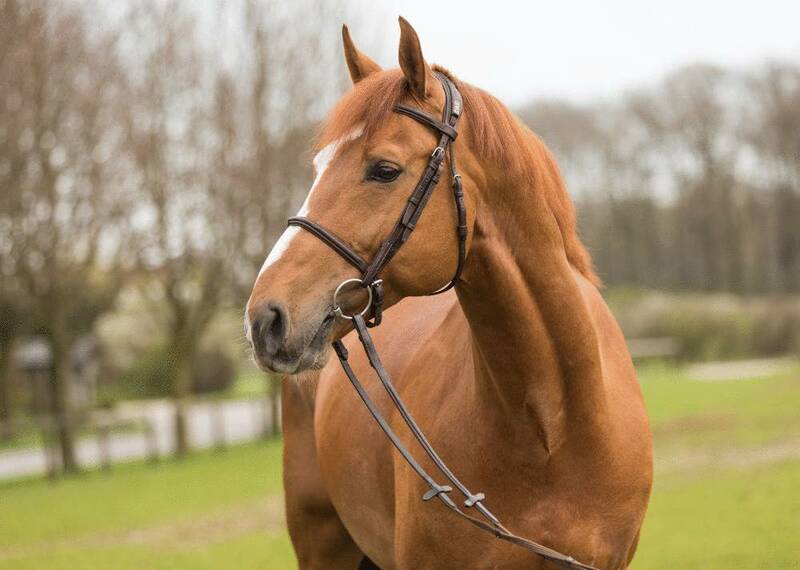 He was initially trained as an eventing horse and competed in eventing competitions in 2016 and 2017. The GHC partner is now bringing on his good jumping talent. 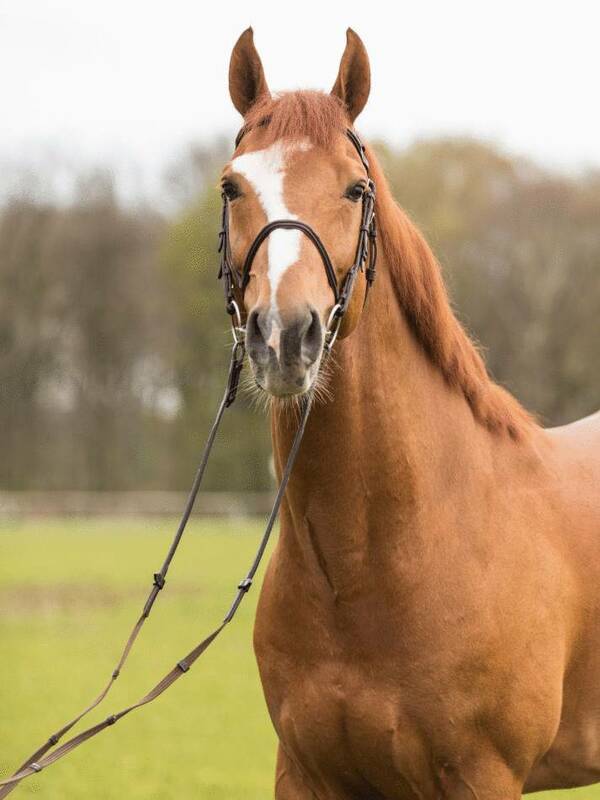 He is able to participate in the medium* (1.30 m) show jumping class and will soon be ready for his debut in the advanced (1.40 m) class. Placed in national eventing competitions in England up to 2* level. 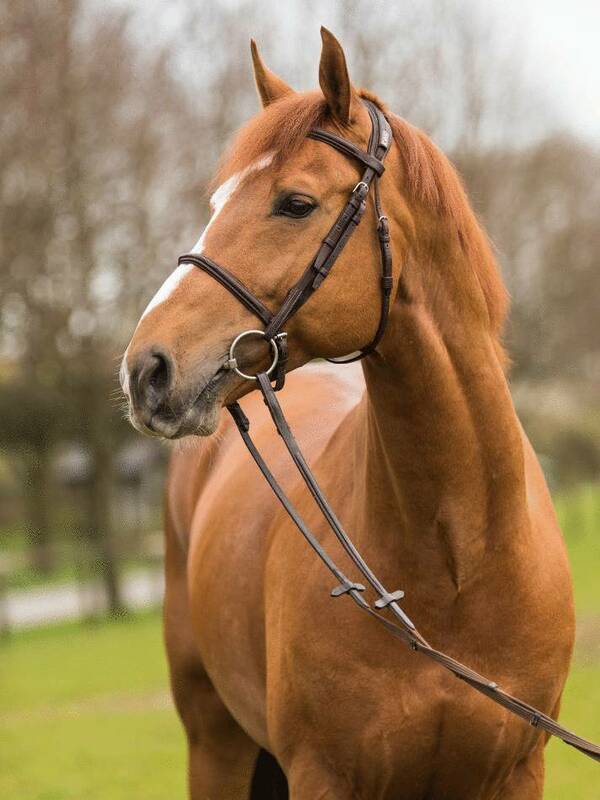 Excellently trained and versatile horse which is also a pleasure for dressage work. 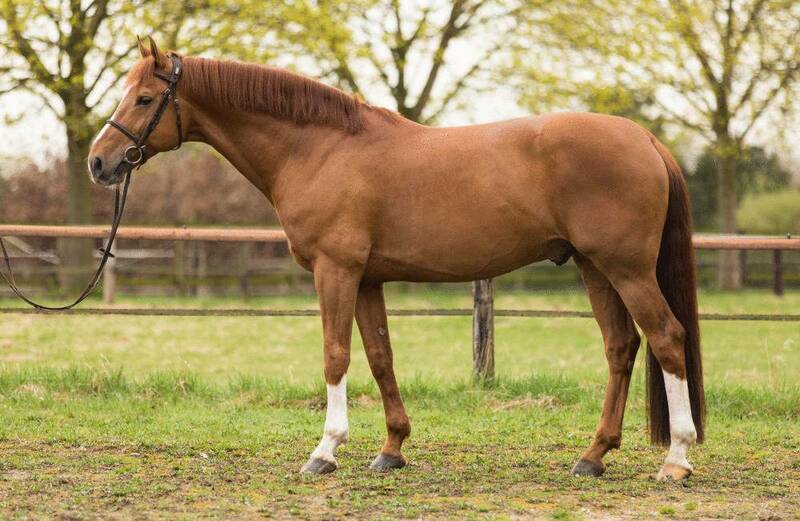 Eldorado has an uncomplicated character and no stallion tendencies. A perfect sport partner for almost any rider, including juniors and children. Eldorado has great quality for the European Championships for Children.